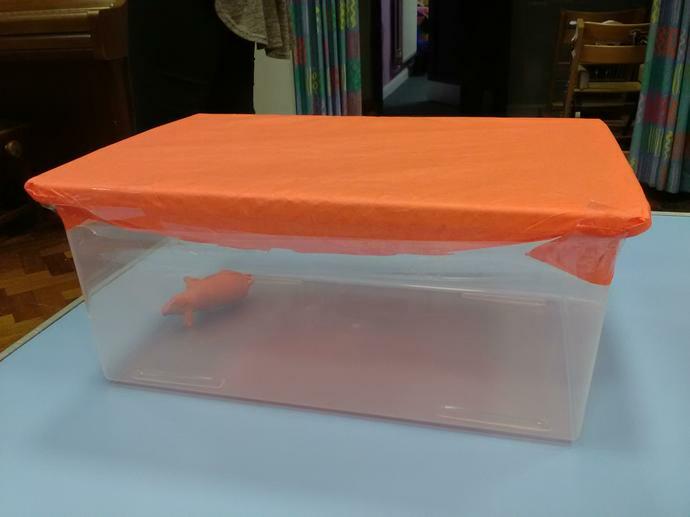 This week in Science, The Three Little Pigs needed our help with an investigation! They needed to make a strong roof for their house but they weren't sure which material would be the best one to use. 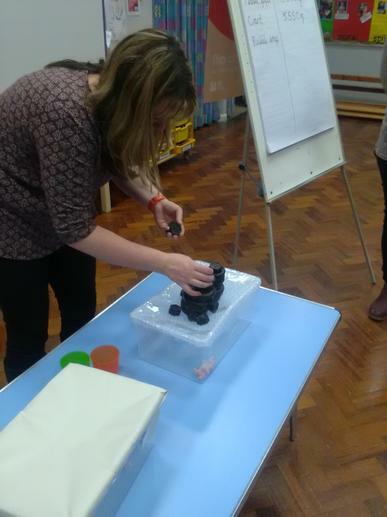 We tested tissue paper, card and bubble wrap. 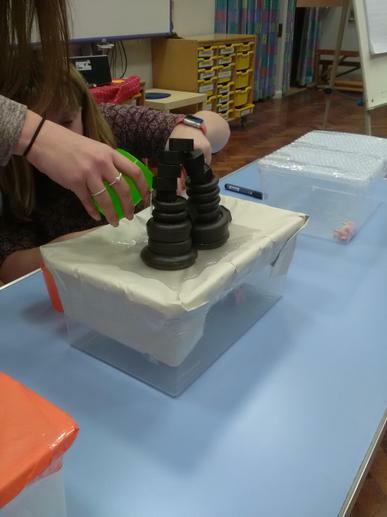 Each time we placed weights on the roof and recorded how many weights the roof could hold until it broke. 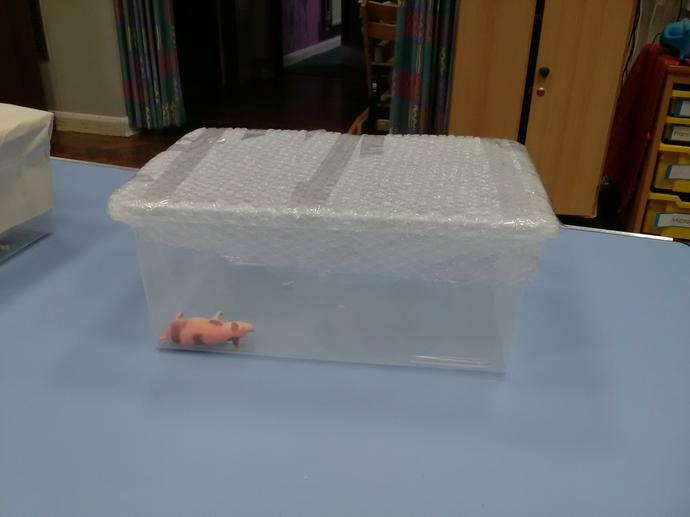 The card and bubble wrap held the most amount of weight. 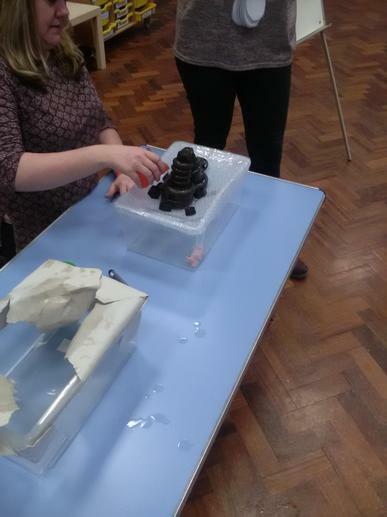 We knew the roof had to be strong but we then realised it would also have to be waterproof! 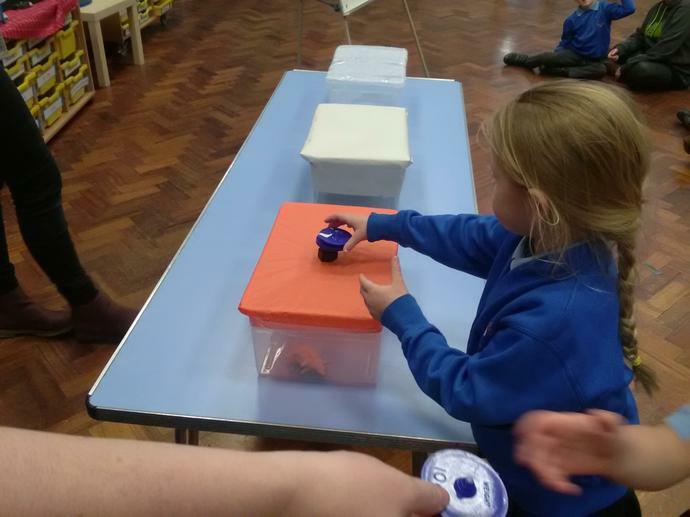 So we poured a cup of water on each roof to see if the materials would be waterproof or absorbant. The card ripped because it absorbed all the water but the bubble wrap was waterproof and did not let any water through. Hooray! 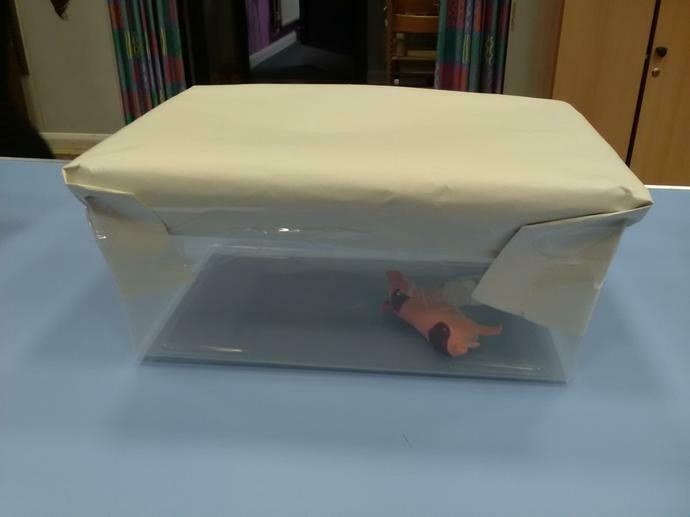 The Three Little Pigs now have a brand new bubble wrap roof! 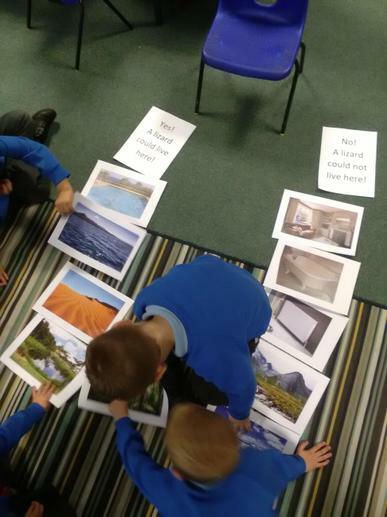 Our work on castles has led us onto our ‘Fairy tales’ topic in English, focusing mainly on Jack and the Beanstalk where we have been doing lots of role-play and retelling the story. We had a visit from 'Creative Education UK' who performed two shows for Year 1 – ‘Jack and the Beanstalk’ and ‘Goldilocks and the Three Bears’. For the past few weeks Year 1 have been learning about castles in History and we were very lucky to have Mr Salmon come in to talk to us about archery. 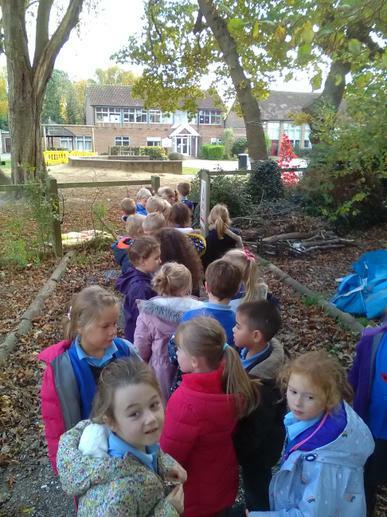 In Science, Year 1 been focusing on the topic 'Animals including humans'. 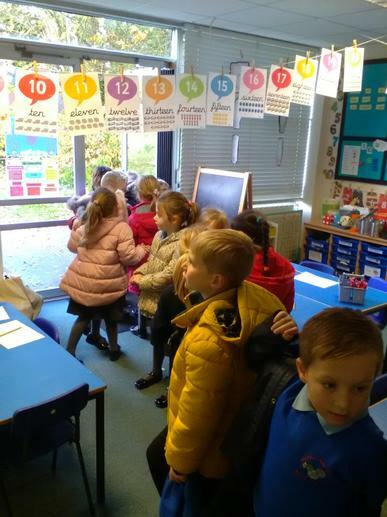 We have been learning all about different parts of the body and which part is associated with each sense, naming a variety of common animals including amphibians and reptiles, and sorting animals into different groups depending on whether they are a carnivore, herbivore or omnivore. 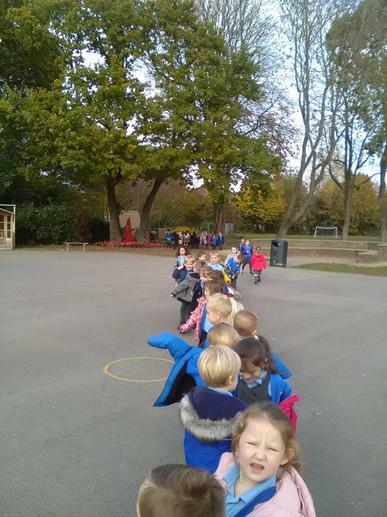 This week Year 1 were faced with a problem from Mr Mann. 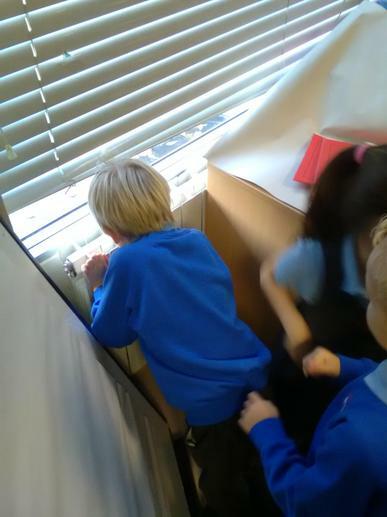 He told us he thought lizards lived in the school grounds so we decided to investigate to see if he was correct or not. We knew that a lizard was a type of reptile so we started by creating a mind map about all the things we knew about reptiles. 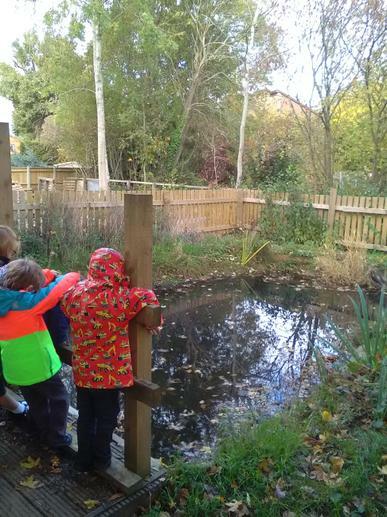 After that we decided on two places that we were going to look for the lizards - behind the radiator (because we know reptiles are cold blooded and need warmth) and at the pond (because we know reptiles can live on land and in water). Then we went off to see if we could find any lizards - we could not! 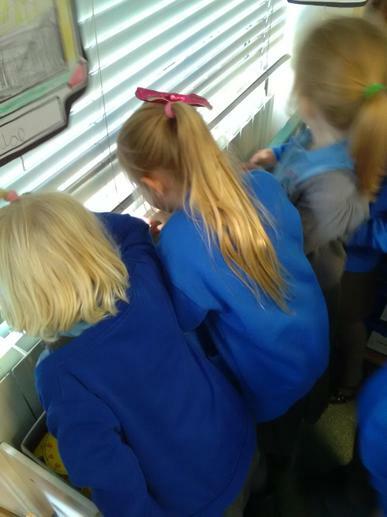 We came back to think about why we could not find any lizards and concluded that the weather outside was too cold for the lizards to live in, and the radiator was not an appropriate place to live because there was no water. 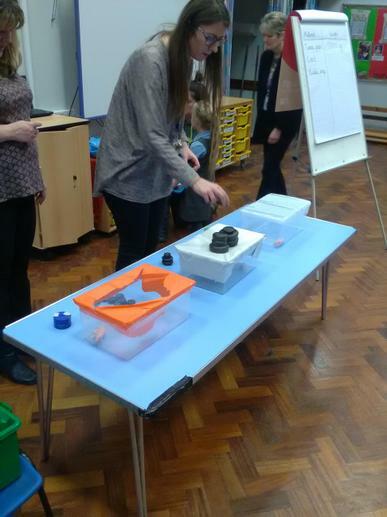 Well done Year 1 for being brilliant scientists and proving Mr Mann wrong!